Welcome to the MXM group! 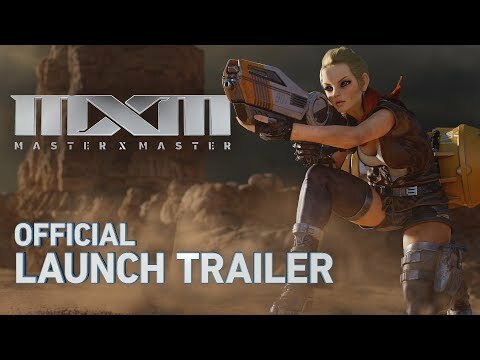 MXM is a free-to-play multiplayer online battle arena with a unique Tag System, allowing you to quickly swap between two chosen characters mid-combat. 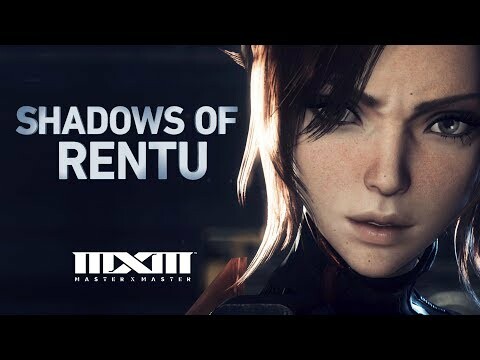 Challenge opponents with a deadly fusion of Masters in competitive battlegrounds. Fight in a variety of PvP modes or bring up to four friends with you into the co-op story. 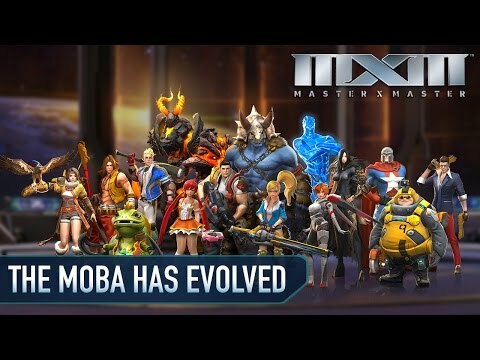 With a diverse selection of over 30 Masters to choose from including characters from Blade & Soul, Guild Wars 2, and other NCSOFT games together with an innovative Tag System, there are hundreds of different Master combinations available, offering a new level of strategy, combos and tactics. 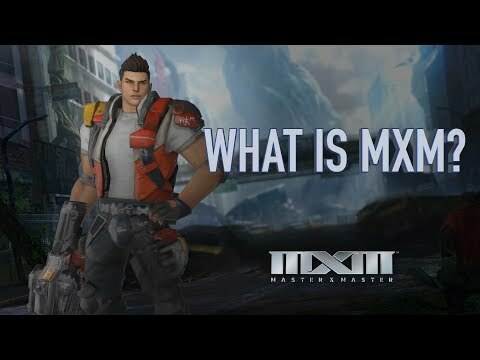 Visit the official MXM website to sign up and play for free today. FAIRFAX, VA Contact Cave Gaming at (540)226-1030 for more details. TERRE HAUTE, IN Contact Ebash at (812)235-0040 for more details. CENTERVILLE, OH Contact Epic Loot at (937)436-7305 for more details. WACO, TX Contact Epix LAN Center at (254)732-5070 for more details. SIOUX FALLS, SD Contact Galaxy Gaming at (605)271-0996 for more details. NORWALK, CT Contact Game Haven at (475)355-1755 for more details. SAN DIEGO, CA Contact GameSync at (858)777-1997 for more details. How are you enjoying the game?